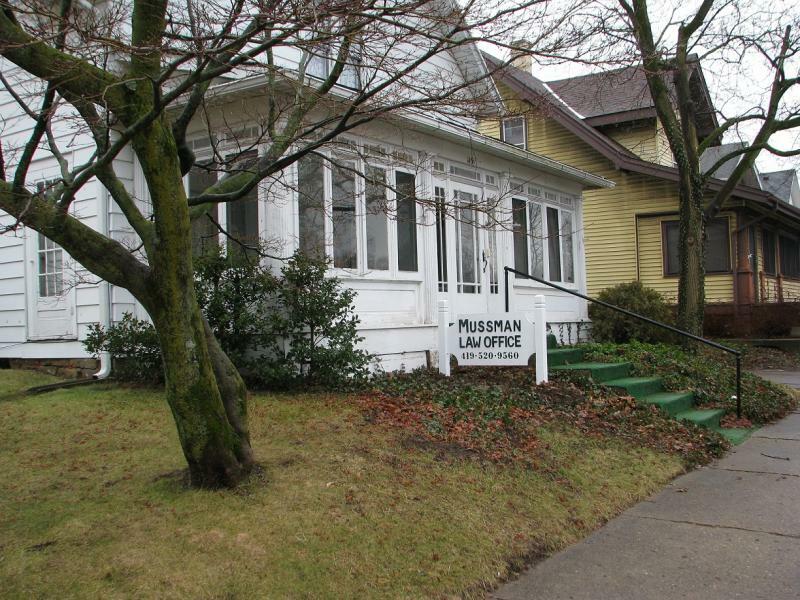 The Mussman Law Office is a part-time two-attorney law firm serving the Clear Fork Valley and surrounding area. It is a partnership of Jeff and Sarah Mussman, a husband and wife team. We are only accepting private referrals at this time.